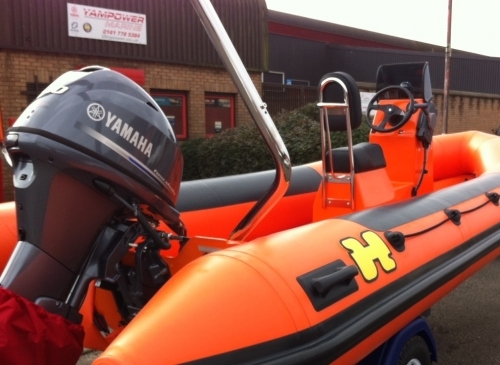 Yampower have available from factory stoIndck a Humber 5m Assault for almost immediate build, we can supply this boat fully rigged with a Single person standard jockey console, Raised bow locker, Upgraded D profile rubbing strake, Yamaha F50 fuel injected four stroke engine, Yamaha controls and cables, Teleflex no feed back steering, Yamaha 25 litre fuel tank, Yamaha external fuel filter, Battery and isolator. 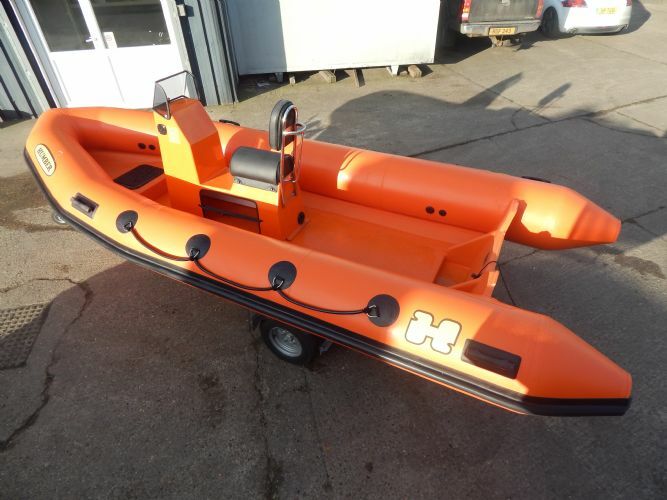 Please call us for more details, we can also supply this boat with many extras. This is an example of a huge range we offer please contact us for your perfect rib. 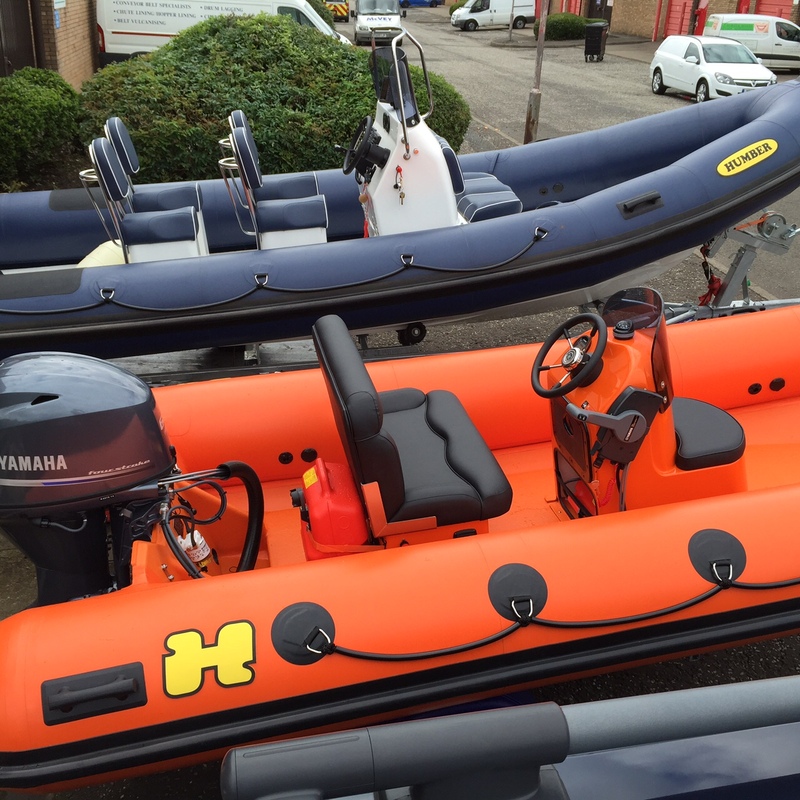 The Assault range of RIBs is without doubt one of the best selling, high performance, versatile RIBs available on the market today. 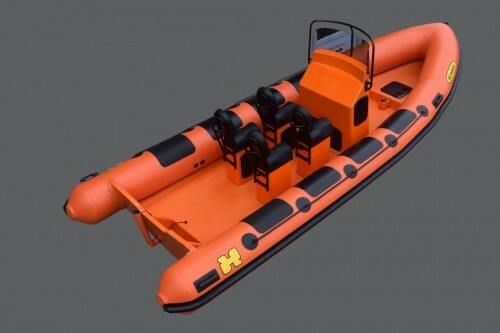 The advanced high strength, low weight, deep ‘V’ hull design combined with its unique tapered keel planing surface and extended rear buoyancy tubes produces outstanding acceleration and handling characteristics. It lifts easily onto the plane and maintains higher speeds with heavier loads than other comparable craft. 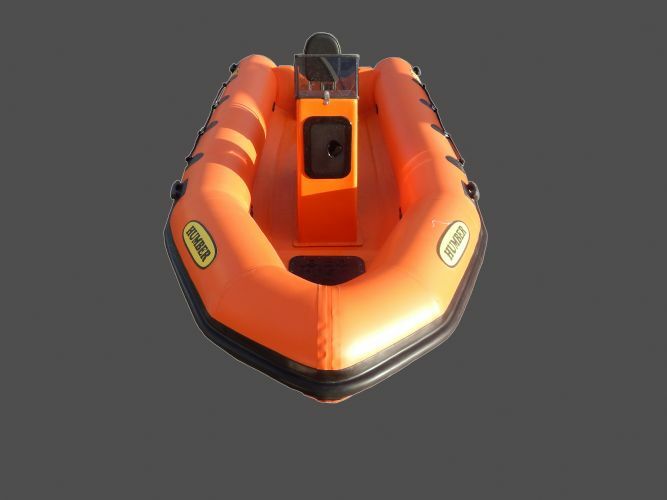 Widely used for all applications, these RIBs offer fast responsive steering in rough sea states. The Assault is easy to launch, can be towed by the average family car and fits in most garages. All this comes at a very affordable price. Ideal for good all round fun and popular with inshore rescue and sailing organisations the Assault is ideal for the novice or first time buyer. Proven deep ‘V’ hull design for quick responsive handling, Producing superior performance and stability. 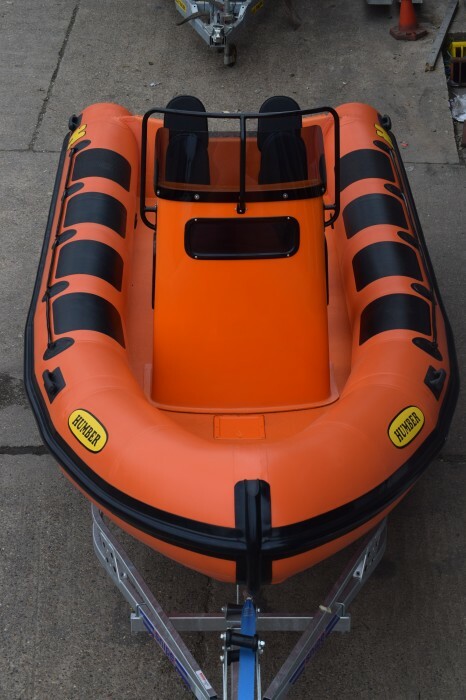 High strength, low weight specification, durable hull design manufactured from top quality Lloyds approved material or equivalent. 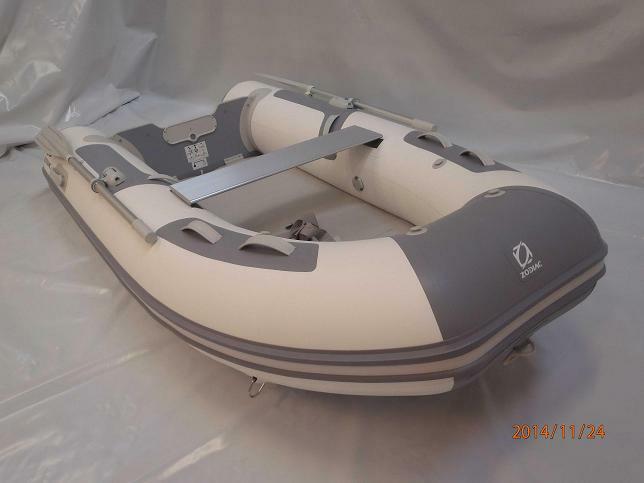 CE certification quality assurance to the European Recreational Craft Directive, Superior design hypalon inflation collar manufactured in house. Tapered Keel increasing lift, producing efficient handling & performance capabilities Raised Full Width Floor – for maximum deck area with non-slip deck finish Unsinkable Air Tight Hull Compartment, full draining system, Rear Deck Drain Well And Ventura for dry deck and quick water bailing, High Sheer Bow giving smooth dry ride in rough water environment, Reinforced High Level Transom reducing water ingress to a minimum, Extended Rear Buoyancy Collars offering increased handling and stability, Outer fendering protective strake 100mm deep moulded rubber, Closed raised bow stowage locker, Boarding life lines positioned externally on straight of collar, Grab handles x 4 aids launch and recovery, Bow winch eye/anchor point, external heavy duty ‘U’ bolt, Owner manual, inflation pump / repair kit.